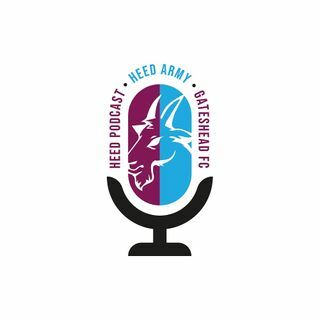 Issue 3 is a update show, we will be talking to Heed fans Live at the Borehamwood game, also we recapthepast week surrounding the best little club in the world Gateshead FC!!!! Stevie Watson is our king. Would you take any of those who left? If we get a winner I'll pass out. Calm down. Take a point boys. Didn’t want to tempt fate earlier but when was the last time we failed to score against Boreham Wood? Really disappointed when Langstaff left as he looked a bright prospect. Peniket went to.Alfreton. Preston went to Halifax. Look were about 6pts ahead of what I thought we'd have at this point.